Fires, burglaries or exploding pipes -- it's the stuff of homeowners' nightmares. It pays to have homeowners insurance when catastrophe strikes, and customers should look for a company known for low-hassle claims, helpful customer service and a variety of flexible coverage options. ConsumerSearch analyzes hundreds of expert and policyholder reviews to recommend the best homeowners insurance. 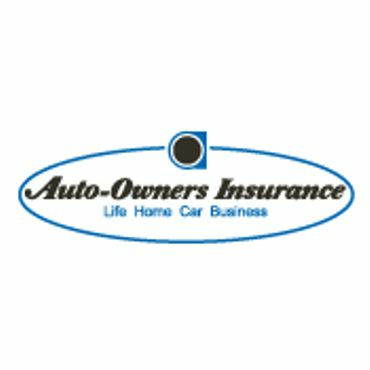 Though its name may indicate otherwise, Auto-Owners Insurance writes policies for homeowners, too. The company scores well in national surveys for its personal, agent-based customer service and fair, low-hassle claims experiences, but its policy and payment options may not be as flexible as those offered by some larger competitors. 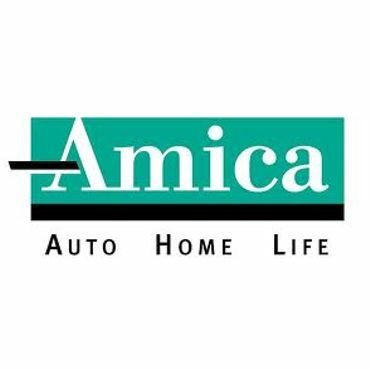 Potential customers will want to check on availability, as Auto-Owners only does business in 26 states. 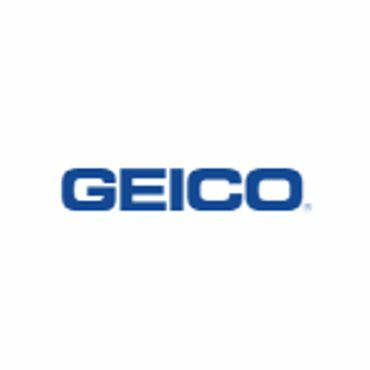 GEICO does not underwrite its own renters or homeowners insurance, instead acting as a mega-agent for a stable of partner insurance carriers, including many well-known names. It matters not, as GEICO lands at the very top when it comes to customer satisfaction with renters insurance. Low premiums are the big reason why, as its buying power lets GEICO extract deep discounts and to pick and choose among carriers to get the best deals for its customers. Your home is your castle and, to push the analogy to the limit, homeowners insurance is the knight who swoops in to protect it in times of distress. At least that's how it's supposed to work. You only need to read the many tales of woe on the Internet to learn that things can sometimes go terribly wrong. The best way to keep problems from piling up is to choose your policy and insurance company carefully, and to review both every year to make sure they still meet your needs. Unfortunately, shopping for a homeowners policy can be confusing, time consuming and downright frustrating. Most home insurance policies cover four things. A standard homeowners policy covers damage to your house and detached structures, such as sheds, from situations like fires and theft. Your personal possessions will be covered up to a specified dollar limit, and most policies include liability coverage to pay for property damage or bodily injury to others. Finally, hotel costs, meals and other incidentals are usually covered if you have to live elsewhere while your house is being repaired. The majority of homeowners opt for a policy known as HO-3, or a "special" policy, which covers any damage to your home unless it is explicitly excluded. However, personal property is only covered for specific named perils, such as fire, smoke, hail damage, vandalism, theft and explosions. In addition, although there are some caveats, coverage for your home is at full replacement value, without depreciation. An HO-5, or "comprehensive" policy is similar, except that personal property is treated the same as real estate -- it's covered unless specifically excluded. Some homes, especially older homes that have not been updated, can't qualify for an HO-3 or HO-5 policy because their replacement cost exceeds their market value. In these cases, an HO-8 policy might be the only alternative. However, the HO-8 policy will pay out only the cash value of the home, less depreciation for age and wear -- an amount that's typically far lower than is the case with HO-3/HO-5 coverage. In addition, as is the case with an HO-1 or HO-2 policy, only a specific list of named perils is covered. Condo and co-op owners should look into special condominium insurance, known as HO-6. That's because, while condo/co-op owners have control over their unit, the building's association usually has control over the structure itself and the grounds. That can make HO-6 insurance less expensive than an HO-3/HO-5 policy, but you still need to be vigilant to be sure that there are no "gaps" between your insurance and the association's coverage -- including any deductibles in its master policy. Renters need insurance, too. Rental insurance, also known as HO-4 coverage, protects against many of the same perils as homeowners insurance. Like home insurance, renters insurance provides liability coverage and covers your possessions in the event of situations such as fire or theft. Also, like homeowners policies, renters insurance generally pays for living expenses if your unit becomes uninhabitable. The major difference is that it doesn't cover the structure itself, which is your landlord's responsibility. For many homeowners, smaller companies may be a better bet. Flashy television ads aren't in the budget for all but the biggest home insurance companies, but bigger does not necessarily equal best. Some of the most highly rated home insurers are smaller. These companies may surprise you with low rates, which they need to offer to stay competitive. They may also offer a more personal business approach, especially if you form a relationship with a local agent. However, while some smaller insurers still have a national reach, many only accept policyholders in certain states. Smaller insurers may also be pickier about their policyholders, accepting only those who they think pose the lowest risk of filing a claim. Military families have some additional options and considerations. 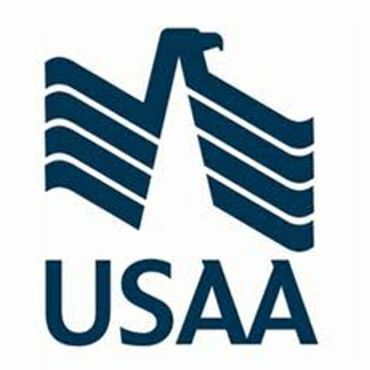 A handful of companies cater exclusively to active-duty military, veterans and their families. Some insurers may offer coverage options and discounts exclusively for servicemen and women. Whatever they choose, military families will want to ensure their policies don't have a vacancy clause that voids their coverage during deployment, cautions the National Association of Insurance Commissioners (NAIC). Policies will also vary on whether personal property is covered when it's damaged in a war zone, NAIC says. Renters may be better off sticking to big insurers. Several surveys show that the majority of renters still skip insurance coverage. Experts say that's a big mistake, considering how inexpensive most renters' policies can be. Accordingly, for most renters, price and convenience are the name of the game. Larger insurers tend to offer more sophisticated online quote tools that help renters get a quick snapshot of what they'll have to pay. They may also offer convenient bonuses such as mobile apps, and they don't rely on an agent-driven sales model -- probably best for transient renters who would prefer to do business directly with company representatives online or over the phone. To find the best home insurance policies and companies, ConsumerSearch editors relied on expert and policy holder reviews, as well as large, independent surveys conducted by organizations such as J.D. Power and Associates and Consumer's Union (ConsumerReports.org). We considered factors such how well and how promptly claims are paid, overall customer service, and the availability and flexibility of available policies. The results are our picks for the best homeowners and renters insurance on the market. Know what will affect your premiums. Consider replacement cost versus actual cash value.